I have a clear memory of blogging about my first great-niece, E, and how marvelous it was to have a smart phone to receive text messages and photos all through my niece's labor. The idea of communicating with a woman in the delivery room was shocking and exciting. It's hard to believe that in four short years I've grown unable to live without my iPhone and totally acknowledge how pathetic it is to admit that... and truly mean it. 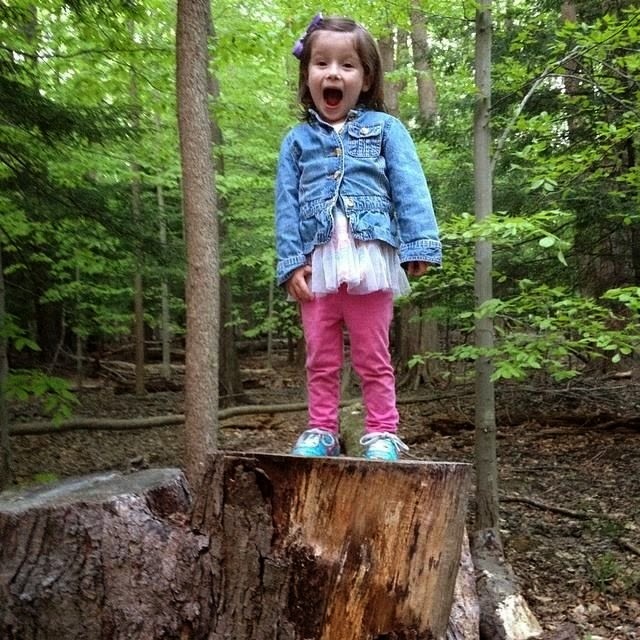 And it's also hard to believe that my first great-niece, E, is now a whopping four years old! I absolutely can't live without her either. For her 4th birthday dinner, as usual, our family held hands to say grace before the meal. E insisted on saying the blessing and took her job very seriously. After a moment of thought, she took a deep breath and said... "Dear God...."
And then she proceed to recite the entire Pledge of Allegiance-- After which, we all said, "Amen." Happy 4th Birthday E. Make a wish and wish big! She is really so adorable! She is adorable, time flies so fast! I remember that picture! She is growing into a beautiful young lady and I love the pledge of allegiance prayer. She is adorable! Things really change in 4 years! I remember that post, too. Oh my how cute, both the prayer and of course your lovely great-niece. They do grow way to fast. 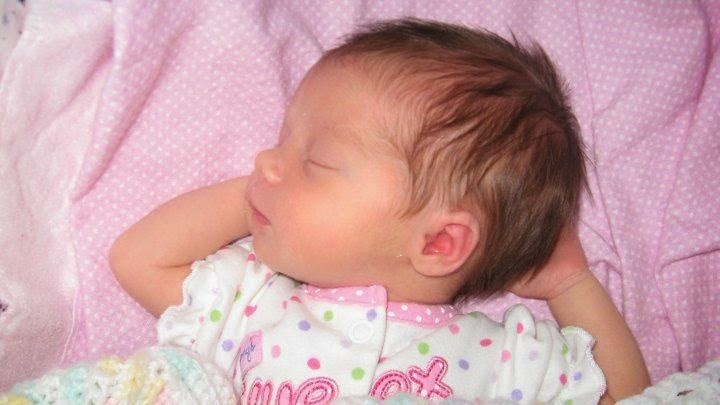 I remember when you posted about her birth....hard to believe it was 4 years ago. Her prayer is as cute as anything I have ever heard. a real cutie - someday she will be showing you how to work a new gadget that hasn't been invented yet. How sweet! She is adorable. What a sweet story! She's absolutely adorable! Nice ... the definition of cute, and it's obvious you love her. Adorbs! Especially in her cat dress! Oh, what a sweet little doll! You must be in love --I know I would be! She's Lovely! Happy 4th Birthday to your granddaughter. So sweet! It is pretty amazing how dependent we have become on our phones. I just had a conversation about this yesterday with my six year old nephew as we got lost - using Google Maps - trying to find his favorite restaurant. Teaching moment - technology should be a tool not a replacement for using our brains! My those 4 years seem to have flown by. She looks a little live wire and she was a beautiful baby - thry grown up so quickly, don't they. Very cute. Happy Birthday E.
Four years already? Gads. I remember when she was born too and she is a beauty. Delightful! Children are a blessing... as are iPhones for capturing those moments to share. Oh how adorable is she! I agree my iPhone and iPad are on way to much. She is just precious. At least you get frequent pictures. Here I have been in India since July 25th...and, having taken care of my granddaughter, Harper, for six months, you would thing Laura and Alex would have sent me at least ONE photo in that time but, NO, I am a neglected Nana. I have certainly written & called to express my dismay! I'm glad I had your little sweetie to make me smile. 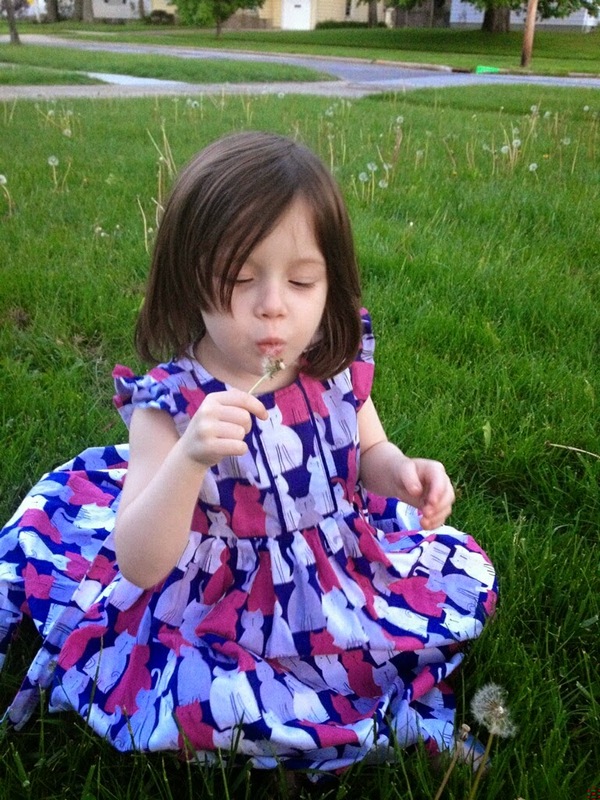 I did not see this post but I cannot believe this beautiful girl is 4. Time really does fly. She is absolutely gorgeous. And clearly smart as well. What a joy these babies are. Cannot wait to have some around me but my daughter and all my nieces and nephews appear to be career oriented and late to have children. They all have pets though, something I guess lol.